We started the trip in Denver ended in Seattle and tried to squeeze in as much national parks as we could. Paging the book I notice I never took the time to write comments with the pictures so I will not bore you with exact names and places... I simply don't know the exact sequence (sorry Mom, I know you do). We weren't digitalized at the time so I am taking pictures of pictures here, hence the poor quality. No scanner around here either. Sorry! 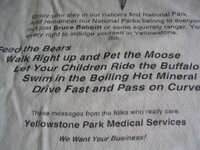 We did Yellowstone, even visited the hospital there (been there, done that and I got the t-shirt to prove it, see if I can take a picture of that one, yes it is still around!) 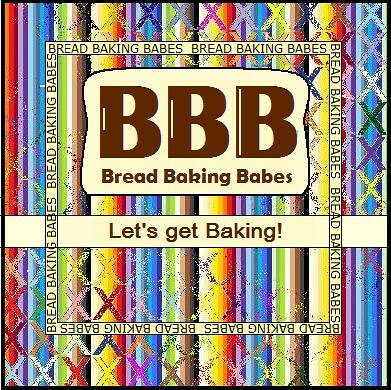 due to my husband's illness; he was suffering from chestpains which we thought were strained muscles; ahum.... he was coughing so heavily he broke two ribs! It was here that son nr. 1 upon viewing all the animal heads on the walls asked one of the Rangers in the visitor centre -in Dutch- whether the rest of the bodies protruded from the other side of the walls. 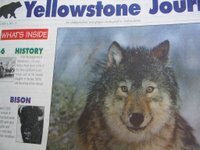 In Yellowstone I saw one of the few wolves that had been re-introduced into the wild that year. We were informed by one of the Rangers there were only 6 wolves in the area (roughly half of the Netherlands). Typical: when you see a bunch of cars and people watching there is something special going on. So my loving family urged me to have a peek (don't know why it was me all the time, had a close encounter with a bison prior to this story...bison taking a peek round the corner of the RV while I was doing the same from the other side). There I was approaching the watching people and stood there for a while, trying to figure out what the heck they were looking at. Apart from the closeby beautiful dog resting on his front legs calmly looking at us I didn't see anything worthwile. 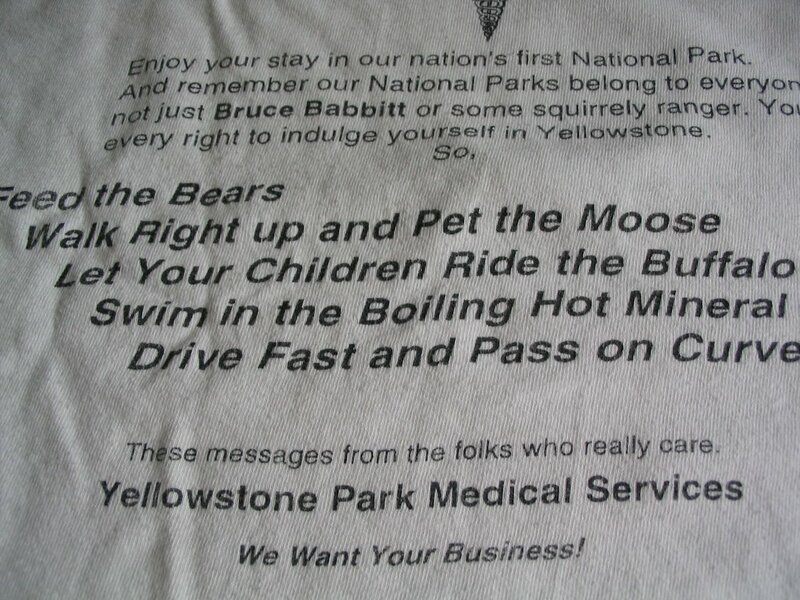 I wondered why someone was so stupid to let his dog loose in the midst of a National Park but other than that, zilch! 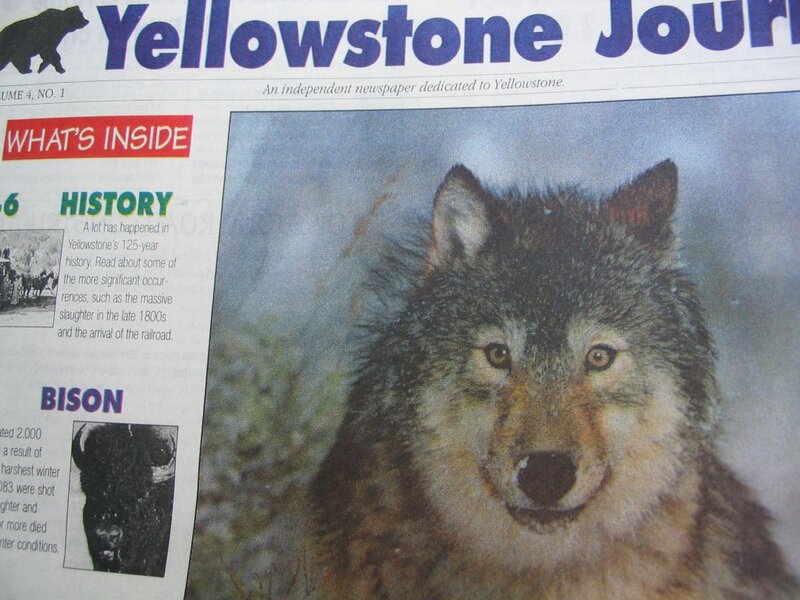 Asked around a bit, heard some noise about a male wolf that had been there and clambered back into the RV: "nothing here folks let's drive on, seems there was a wolf but it is gone now.....there wás this big big eskimodog though....Uhoh..... dog? Ehhh, I think I might have seen the wolf...we've been looking at eachother for quite some time....beautiful piercing blue eyes...no pictures, no...I'm sorry"
After all those years whenever this vacation is mentioned the story is still haunting me at family gatherings, seen any wolves lately? Did you get a picture? Tell us again, how beautiful it was.. Aaargh! Thisis another picture I love, and there was a time I couldn't look at it without tears in my eyes, my little boy looks so forlorn in the intriguing grey landscape of Craters of the Moon National Park. Now, I must remember the Seen any wolves lately? Coughing and broken ribs go well together, not. Pictures of the pictures, you are doing a beautiful job, digital is so incredible. I am really enjoying this trip. 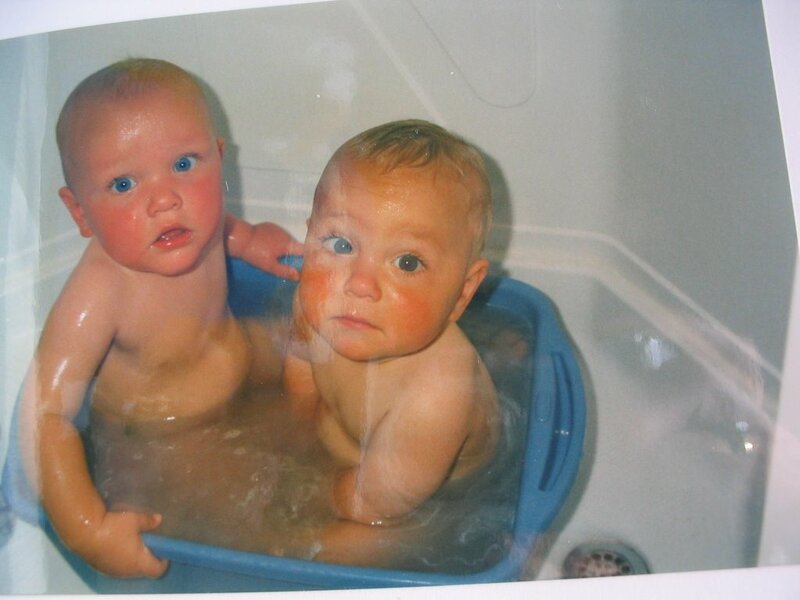 The twins look like little dumplings in their tub.